Think electric cars and hybrids are only for new car buyers? Think again. 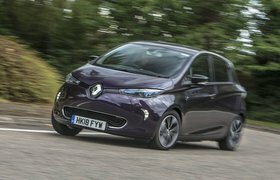 Now that these cleaner, greener technologies have been around for a few years, they’re filtering down nicely into the used market, meaning there’s now a plug-in car out there to spark (ho, ho!) everyone's imagination. And you don’t have to put up with driving around in something weedy or abhorrent, either. Many of these used electric cars and hybrids are now genuinely desirable, with usable electric ranges, comfortable rides and, ahem, electrifying performance. 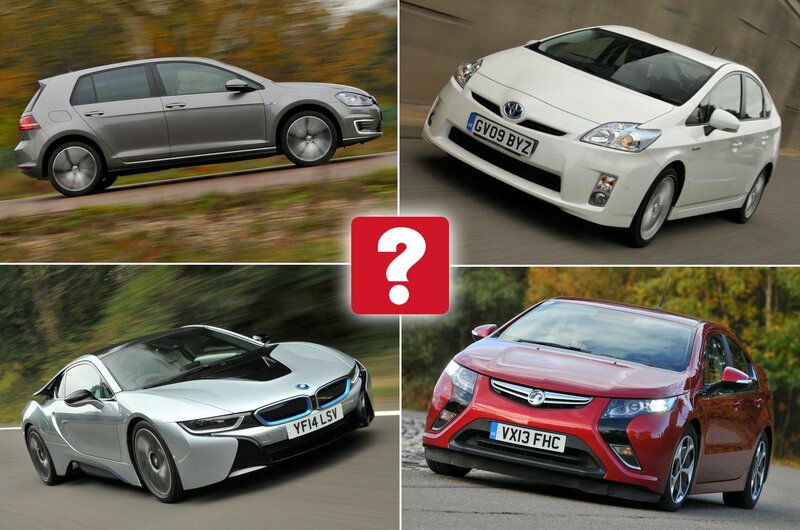 To prove it, here are our top 10 used green cars, plus, as ever, two with all the appeal of a flat battery (I'm sorry. That's it for now). 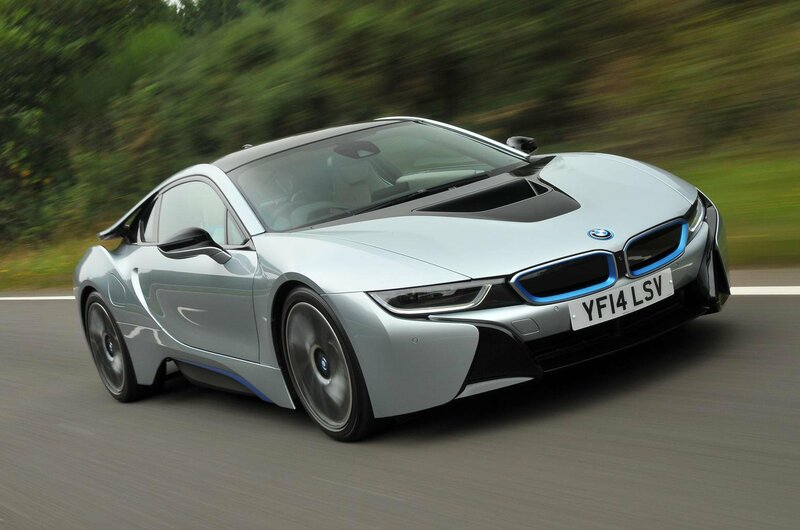 The BMW i8 is about as close to a hybrid supercar as you can get without spending hundreds of thousands of pounds on a McLaren P1 or suchlike. And while it doesn’t quite have the sharpness of some sports cars, the i8 is nevertheless very good fun to drive, with great body control, loads of grip, instant throttle response and fabulous performance. Of course, as it’s a plug-in hybrid, you can also bimble around town on electric power, and if you use the i8 right, its fuel economy is impressive, too. 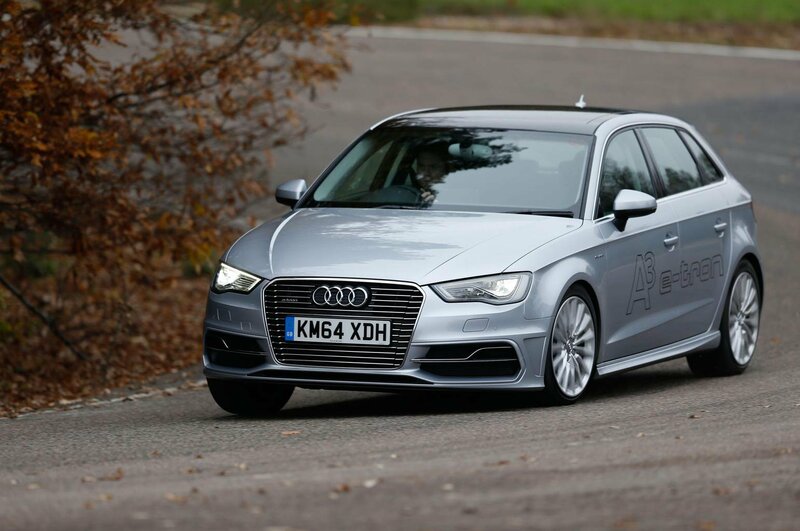 Blending the Audi A3’s classy interior and smart looks with plug-in hybrid power, the A3 e-tron offers the best of both worlds. Only a steep price prevents it from finishing higher in the rankings here, but if you’re willing to stretch your budget, it's a genuinely good all-rounder. 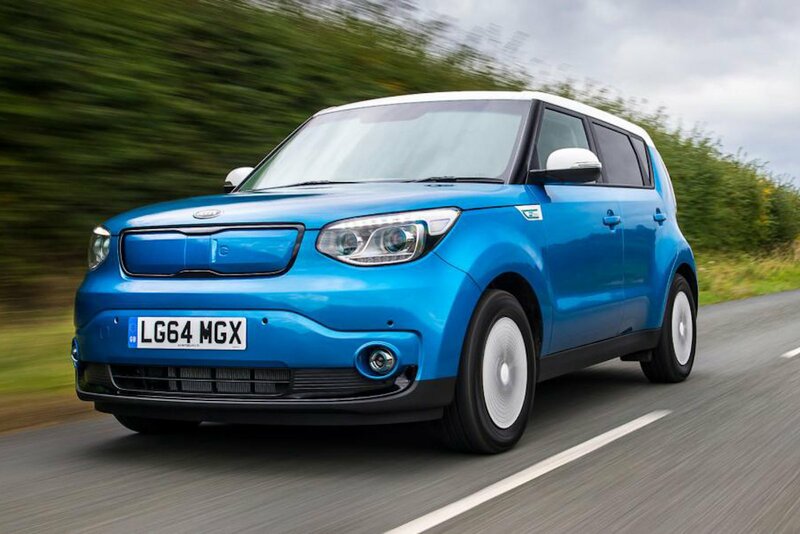 If you’re after a small SUV with electric power and enough room for all your family needs, the Kia Soul EV could be the answer. This version can’t match some other electric cars for range (although the all-new Soul EV can, thanks to tech it shares with the firm's e-Niro), and neither is it the most refined or upmarket feeling thing inside, but it does offer loads of space inside – and you get the balance of Kia’s seven-year warranty to add extra peace of mind.